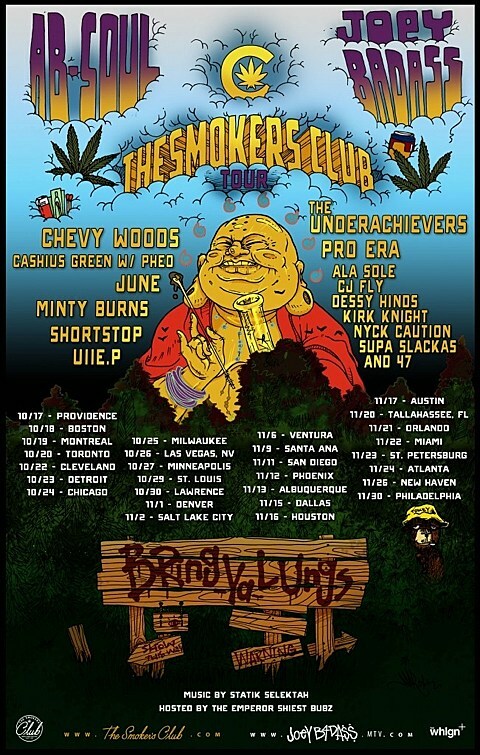 The annual Smokers Club Tour is set to return to North America this fall. 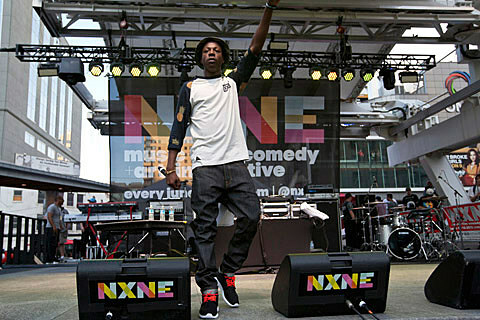 SCT 2013 features co-headliners Ab-Soul (of Black Hippy) and Joey Bada$$, with The Underachievers, Joey’s Pro Era crew, Chevy Woods, Cashius Green w/ Pheo, and many more. SCT will roll into Chicago for a performance at Metro on October 24. Ticketing information is forthcoming. 11/23 St. Petersburg, FL Jannis Live!